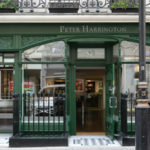 Leading fashion brand Barbour, famed for its waxed jackets which adorn most of the rural (and an increasing number of the urban) population, has struck a deal with Grosvenor to open a new flagship store in Mayfair. The firm will relocate to a 4123 sq ft store at 56 Duke Street, which is more than double the size of its current premises. 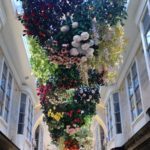 It is paramount that the foot traffic on that street increases – for all retailers – so, if a ‘household’ name continues to bring customers onto the street, that’s an advantage. When looking at the footfall of visitors, they tend to freeze at Spaghetti House and look up/ across the road before turning back to Oxford Street. Although, if I were Barbour, I’m not sure how I would feel about the monstrous London gift shop which has opened in place of Goldsmiths – just across the street. 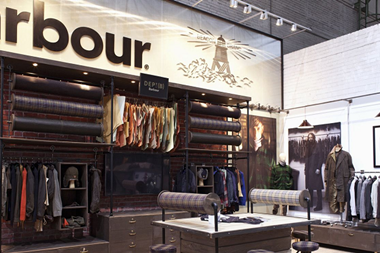 The new Barbour store will open later this summer.